Mas de Sant Lleí is a typical country house with an own kitchen located only 15 minutes from Barcelona and 20 minutes from the beach. 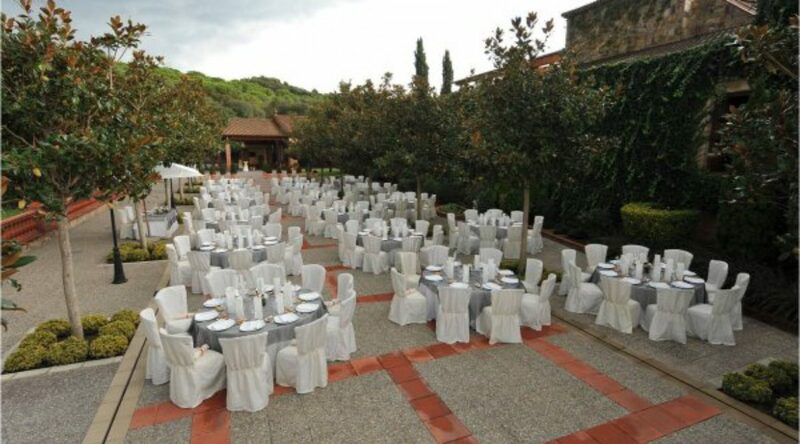 We propose to celebrate a typical spanish wedding in Barcelona to make it a real special and authentic event. 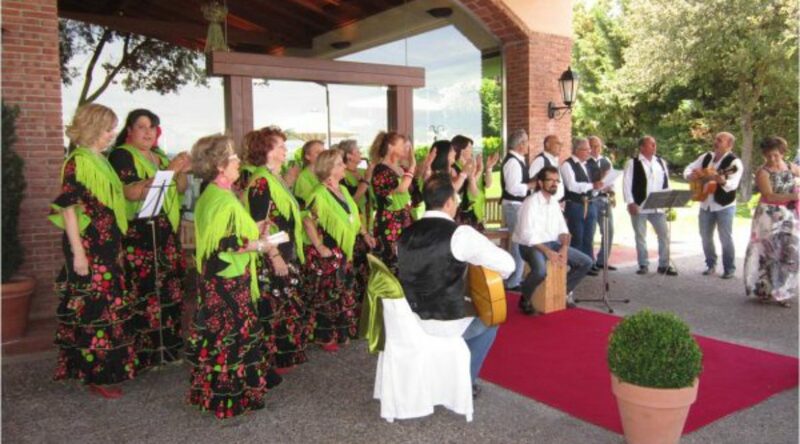 In the beginning we can organize an emotive ceremony with a spanish guitar player who can play at the entry and during the ceremony. 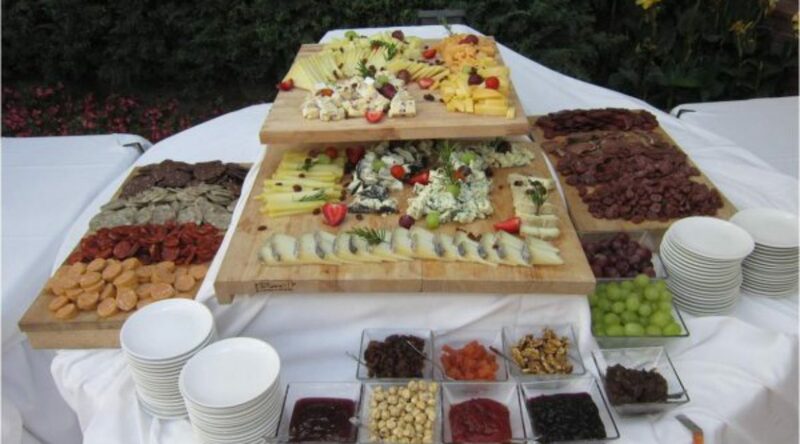 Then you can continue the wedding with a spectacular aperitif and spanish ham and chesses served with excellent wine. 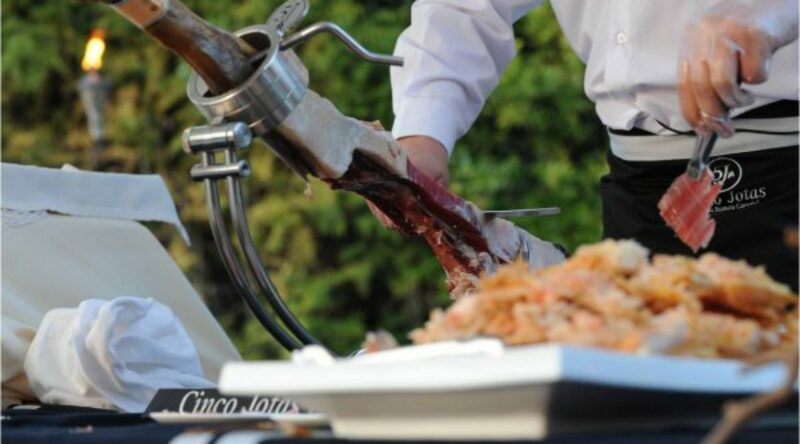 Afterwards you can have an amazing banquet with mediterranean food, all prepared in our own kitchen. 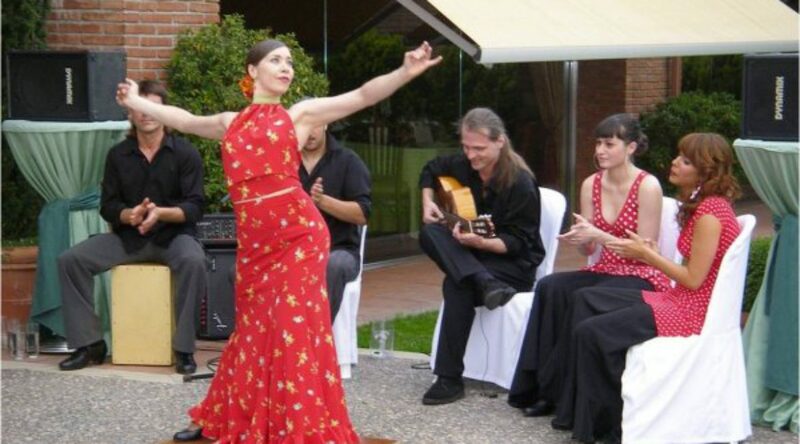 You can end your wedding with a performance of the sevillian Flamenco dance. 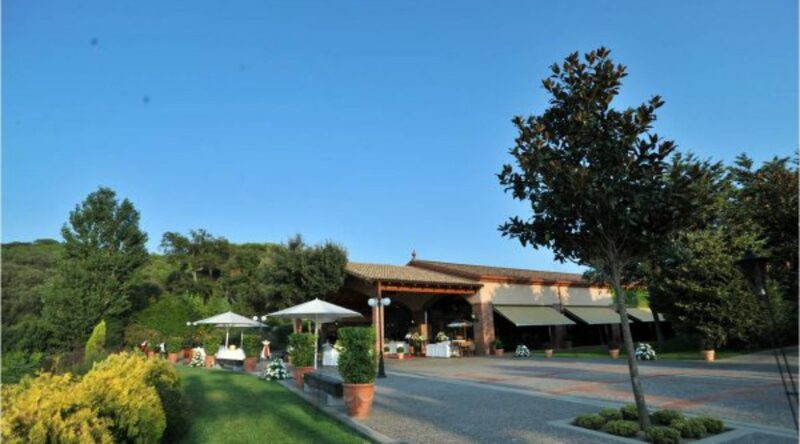 If you want to marry in Spain, just contact us and we will inform you about everything what we can do for you and how we will create the wedding of your dreams.